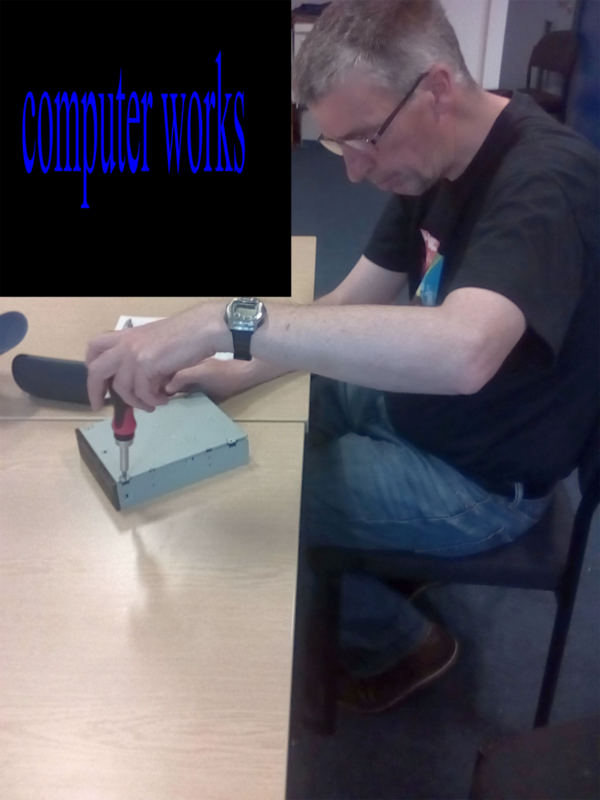 This weeks session involved discovering and identifying the different types of hard disk drives and their components. 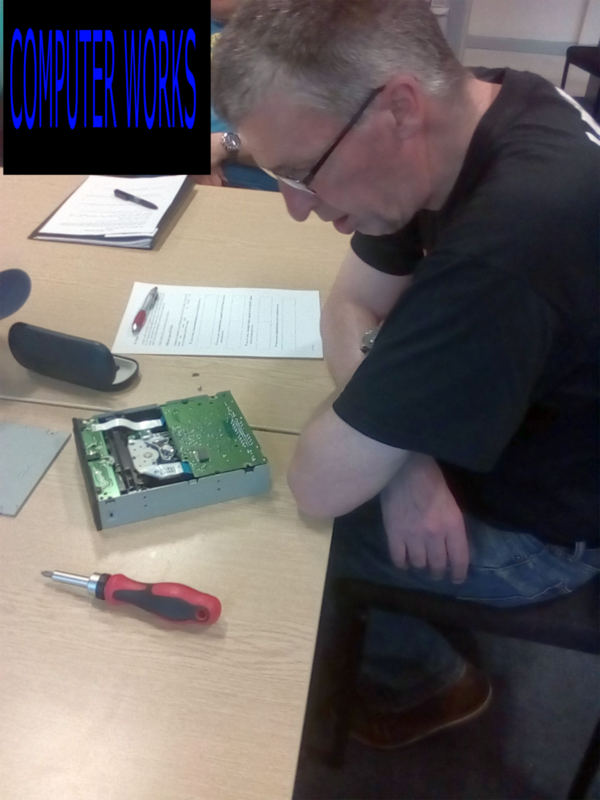 Members also installed a hdd, and completed a quiz. 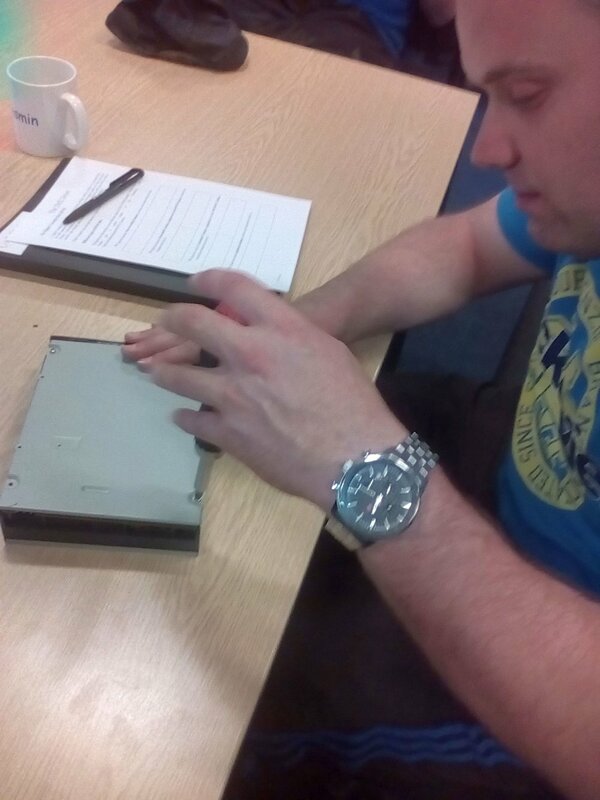 Members of MOWLL learnt the correct and safe method of installing hardware using the correct tools. 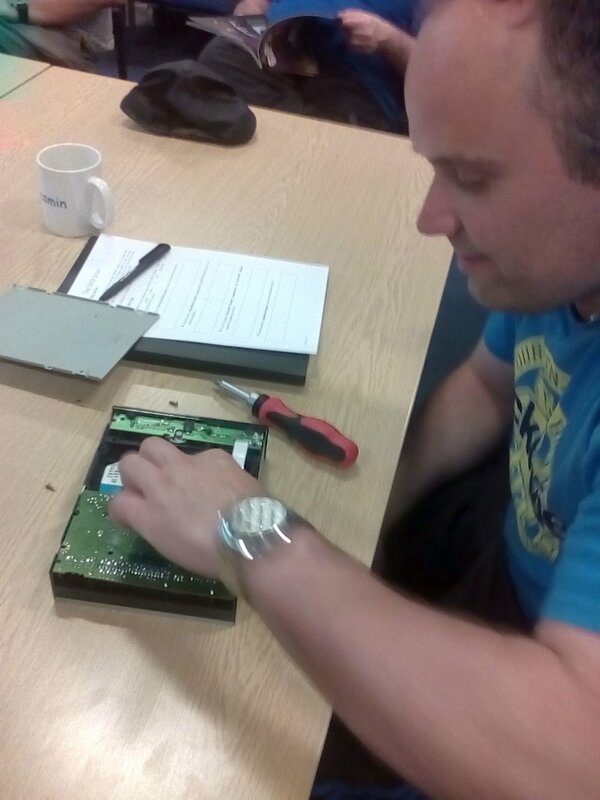 Members studied the different types of motherboard and completed a quiz relating to motherboards. Members of MOWLL studied different types of peripheral, including the keyboard, mouse and storage devices. 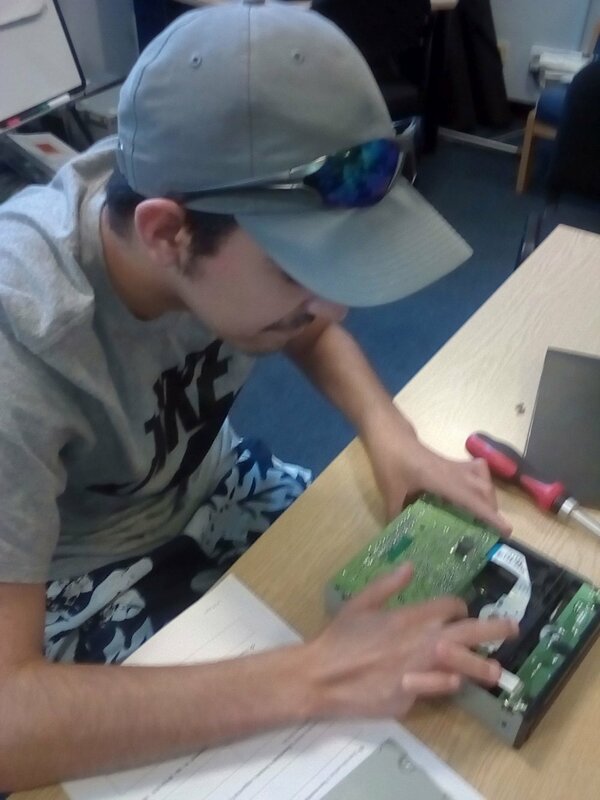 Members of MOWLL studied the different types of hard drives, including external and internal drives, Solid State / Flash Drives, internal components of HDD’s, and installing HDD’s using correct tools. 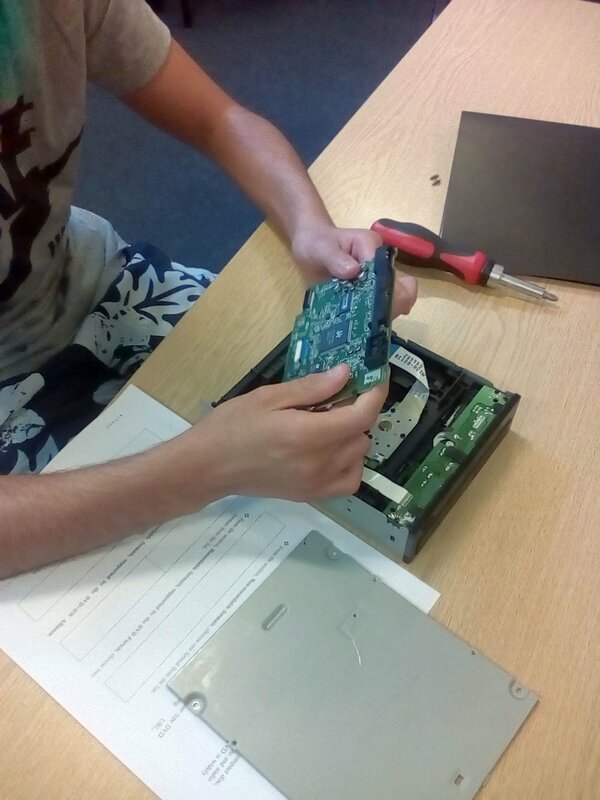 Members also identified HDD’s from other computer-based systems.